The ATC HTS7 home theater speaker package, which was awarded the esteemed “Best On-wall Speaker System” at the 2018/2018 AVTech Media Awards, is available to purchase, now that Las Vegas-based Lone Mountain Audio distributors have taken on the products stateside. 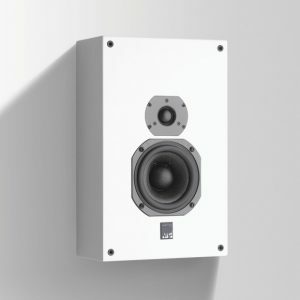 The on-wall speaker set is comprised of the HTS7 and HTS7C, and the C1 Sub, but belongs to the more expansive HT Series, including the shallow-mount vertically or horizontally configured models, the HTS11 (or HTS11C) and HTS40. All models in the Brit-made range capitalize on the proprietary ATC drive unit technology found in the company’s award-winning bookshelf and floor-standing counterparts, the SCM7, SCM11 and SCM40. 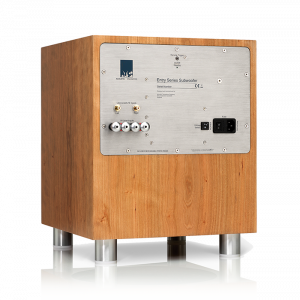 The AVTech Awards body went on to describe the HTS7 system as being able to “…place effects with a superior sense of accuracy and space, unravel complex material with precision, and can switch from being coolly refined to joyfully visceral when content demands it.” The C1 subwoofer is described as offering “genuine LFE enjoyment”, while the system’s cable management grooves, mounting templates and white cloth grilles aid in the installation process.